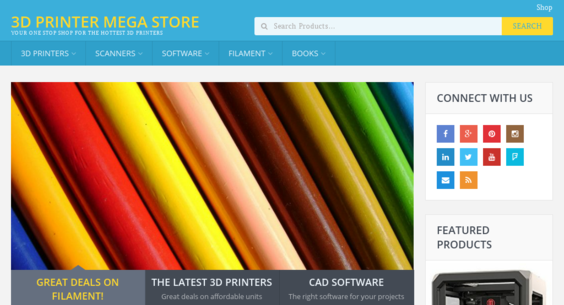 3DPrinterMegaStore.com — Starter Site Sold on Flippa: Hot Niche! - 3D Printer Affiliate Store - Amazon - High CTR! - BIN Bonuses!